In the 1980s, people noted an emerging trend called &apos;cocooning&apos; in which people tend to stay at home rather than spend leisure time outside. Various reasons were given for this – economic difficulties, the advent of new entertainment systems (including cable and video games), the rising crime rate in urban areas and others. The trend helped spark the creation of home entertainment systems – combining audio and video systems into a single room in the house which &apos;expanded&apos; into home theater systems with wide-screen television, surround-sound audio and home gaming systems. 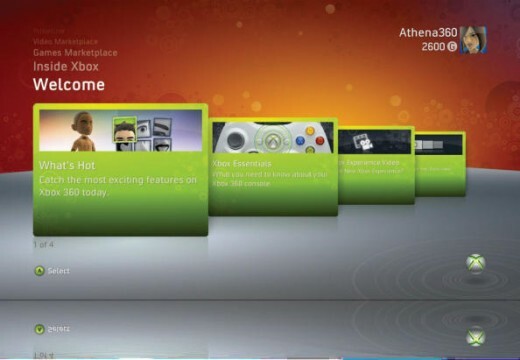 At the same time, improvements in video game technology (such as the rise of role-playing games with realistic graphics and action) led to the evolution of media chairs or gaming chairs designed for individuals who wanted a relaxed and comfortable way of watching television or movies, listening to music or playing their favorite video games. The most basic or rudimentary gaming chairs include the chair itself. At the very least, gaming chairs are designed to be comfortable and relaxing. Some gaming chairs are more than seats, though. 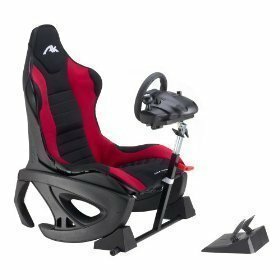 The HotSeat&apos;s Solo and Racer gaming chairs, for instance, are racing car seats on a steel frame and were specifically designed to feel like genuine racing car seats and are thus appropriate for playing video racing games. Gaming chairs have front and rear speakers to provide surround sound effects. The speakers used in gaming chairs range from inexpensive and simply configured speakers to high-quality ones that can provide a completely realistic sound experience. Speaker placements also vary from model to model; some seats have speakers on the chair &apos;arms&apos; while others have the speakers placed some distance away from the person seating in the chair. Gaming chairs have a sub-woofer to provide bass as well as a rumbling sensation. This helps enhance the user&apos;s experience as he plays a video game or watches a thrill-packed action movie. The sub-woofer is usually mounted underneath the seat and will pick up on sound and movement so as to enhance the person&apos;s tactile experiences. Gaming chairs have amplifiers which determine the power and the number of channels for sound. The number of channels will determine the type of surround sound experience that a gaming chair will provide. 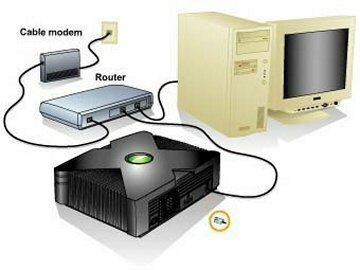 Finally, gaming chairs also have control systems for the different media that the chair will control – TV (which may or may not include the controls for the DVD player), CD player, computer and game consoles, MP3 players and so on. There are a number of factors to consider before making the decision to buy a gaming chair. First, there is the matter of use. Gaming chairs are better for individuals. For entertainment purposes (friends and family), it is better to opt for a home theater system (includes the surround sound and sub-woofer) which more people can enjoy. A second factor to consider is space. Gaming chairs are better for small rooms or apartments since they provide a compact entertainment system. 182 queries in 0.518 seconds.